Inbox full of GDPR emails? Anyone else surprised by just how many retailers and services they were actually signed up to?! And how many have you decided to stay with? Research from the DMA shows that most consumers feel more comfortable sharing their data than ever before. The survey revealed that 62% of consumers’ confidence in sharing data with businesses has increased as a result of the incoming laws. It’s no surprise, as a nation we love online retail pr shopping, so who wants to miss out on a deal? The latest news, trends and offers? According to The Independent the latest official data shows that internet shopping accounts for 17% of total retail sales. And it shows no sign of stopping. With exclusive offers drawing us in, and no doubt plenty of ‘sign-up’ discounts on the way post GDPR, the internet has been partly responsible for the decline of traditional shopping. But there was good news for the high street this week too. 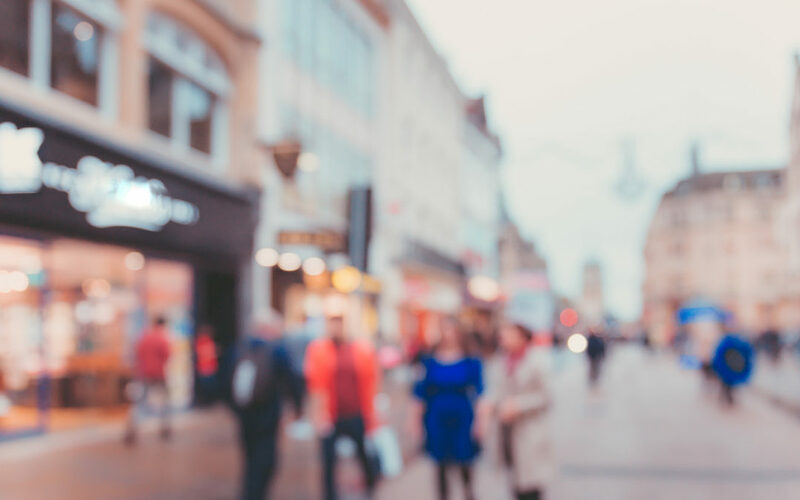 Reuters reports that British retail sales increased last month by the most in more than 18 months, suggesting the UK economy is recovering after the cold and snowy start to the year. The Office for National Statistics reports that sales volumes increased by 1.6% from March, led by fuel, household goods and clothing. It’s thought that the warm weather in April brought consumers back to the high street too. But it warned that ‘the big picture remained one of subdued spending with sales broadly unchanged over the past six months’. There’s no doubt that online shopping is convenient, the range often far wider, and perhaps better deals, but does anything beat the instore experience of seeing and touching items for yourself? And this experience looks to be further enhanced in the near future! And let’s face it, the trip back to the post office, or collection point, is a bit of a pain… Here’s to a summer sales boost for the high-street! Our consumer lifestyle PR team specialise in connecting everyday brands with everyday people across four core sectors; Consumer Lifestyle PR, Food & Drink PR, Online Retail PR and Sport, Health & Wellbeing PR. More information on these areas of knowledge can be found at www.escapadepr.com/about-us.